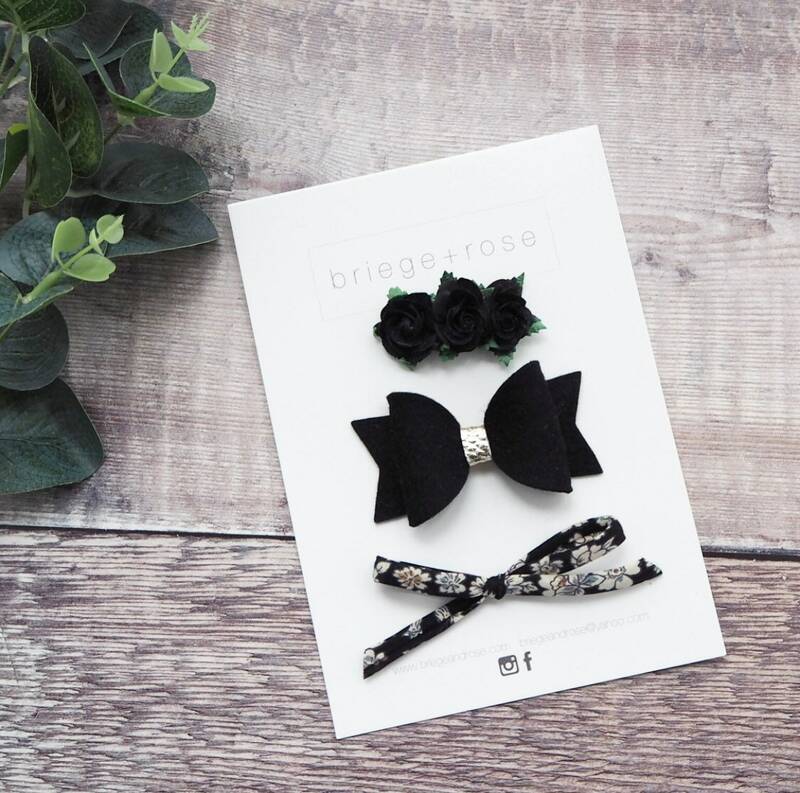 A really gorgeous set of bows, perfect for that little fashionista! 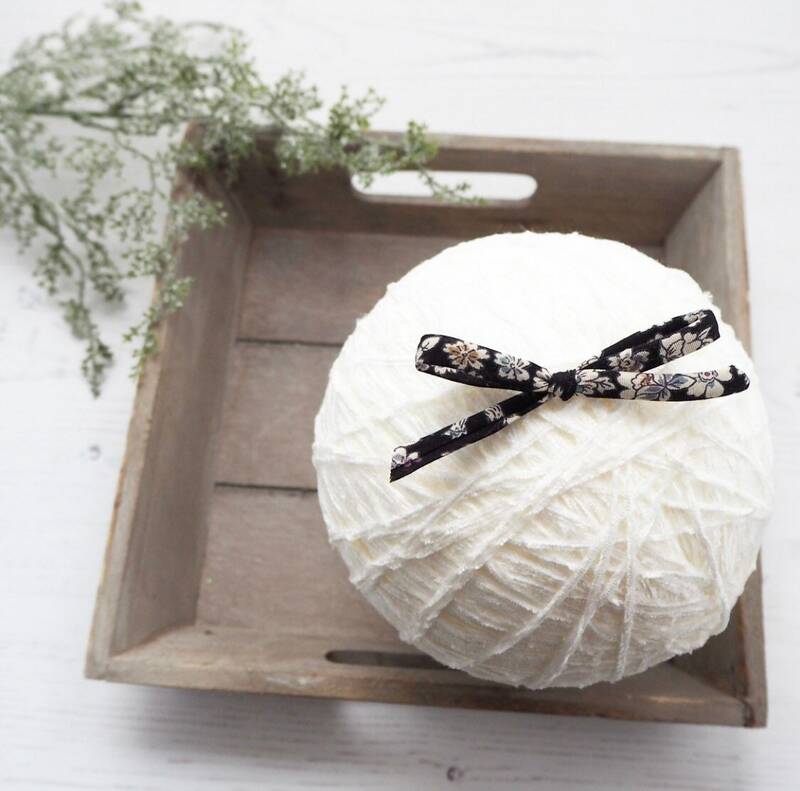 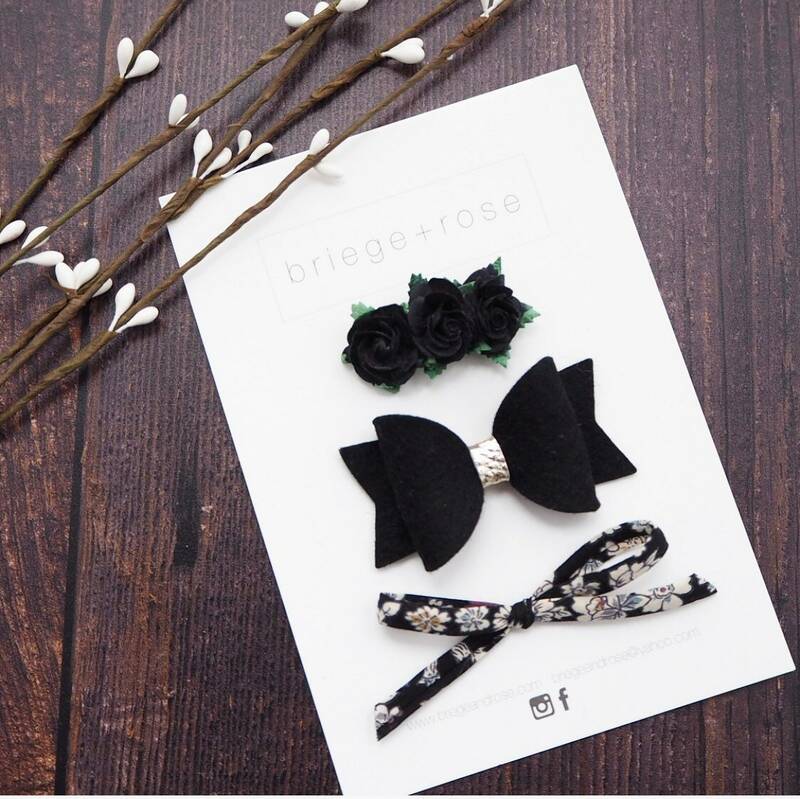 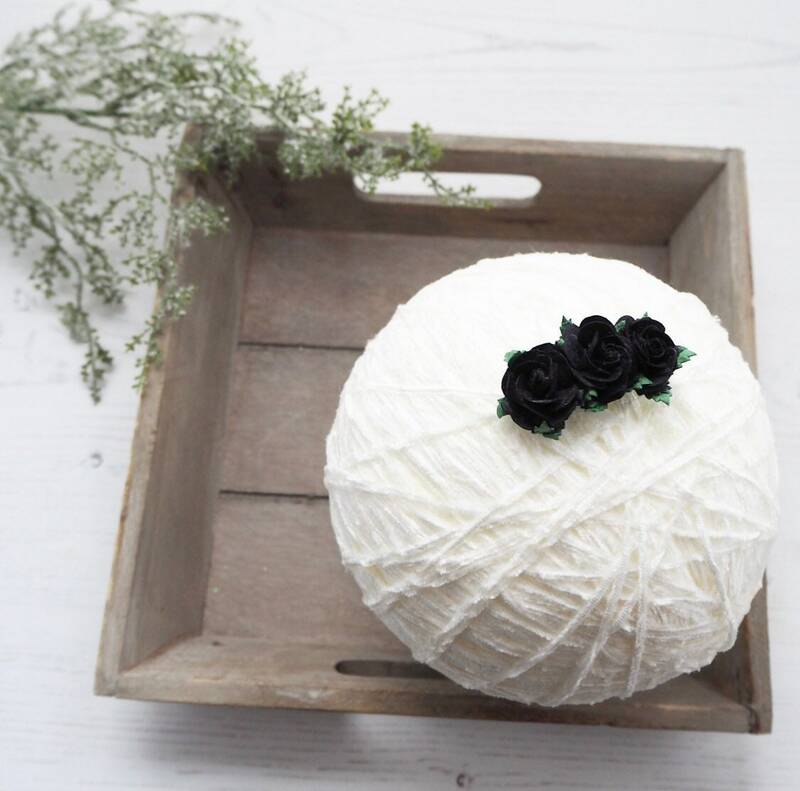 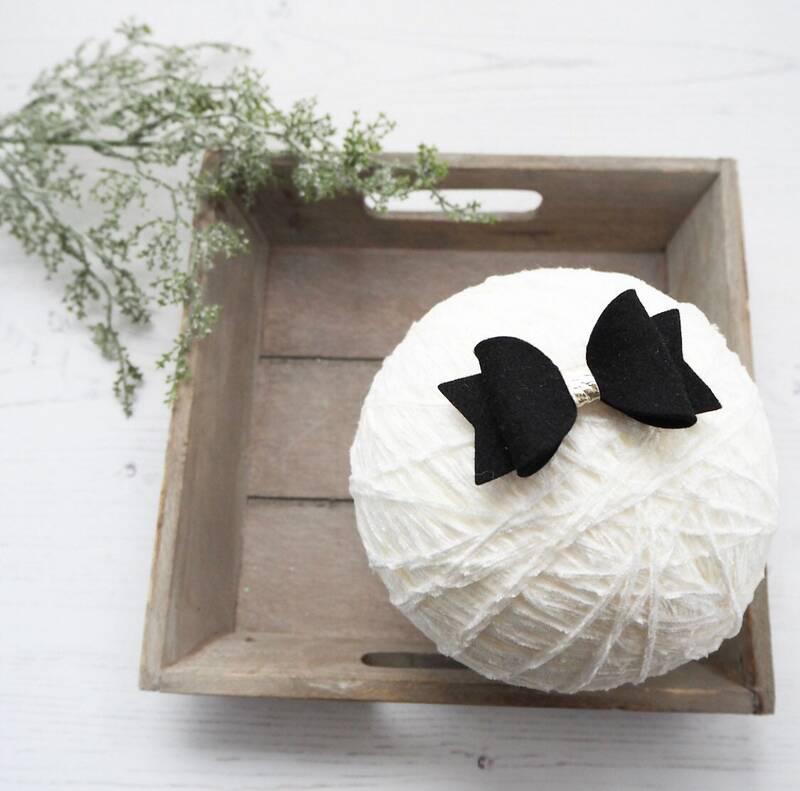 Featuring a trio of black mulberry roses, a felt bow finished with a metallic middle and a floral tied cotton bow, this is a very sophisticated set. 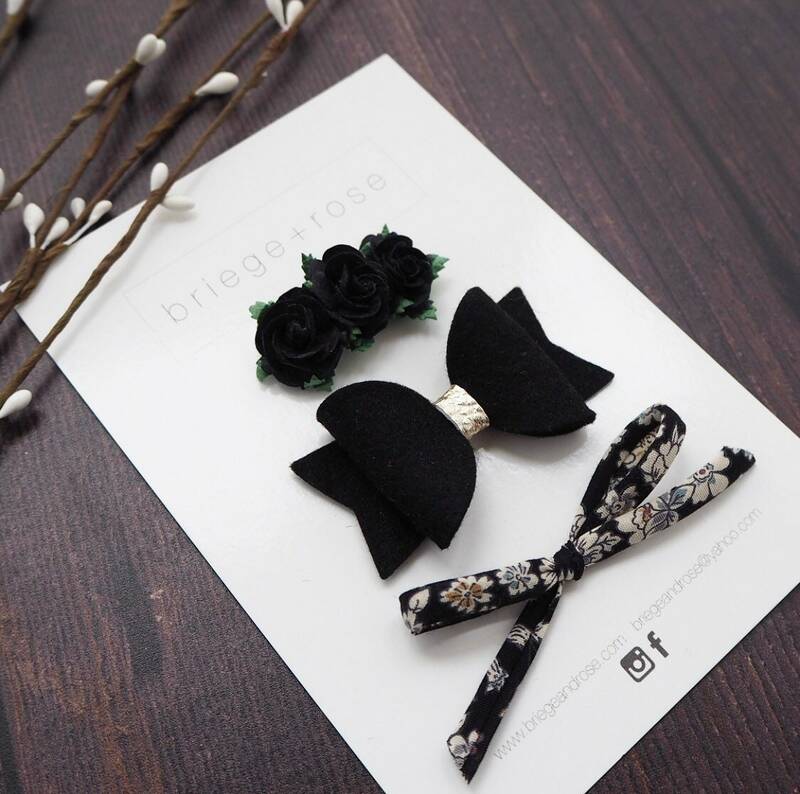 Great as fringe clips or on bands for those who prefer a more subtle hair accessory. Can be finished on clips or bands.